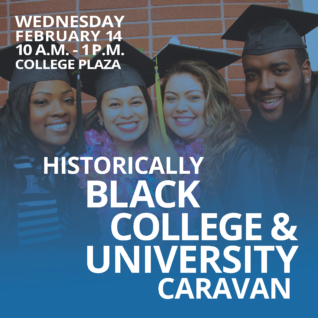 Did you know that California community college students who complete certain academic requirements are guaranteed transfer to 35 participating HBCUs? HBCUs were established primarily to serve the higher education needs of the African-American community, however, they are open to students of all ethnicities. For more information, contact Andrea Phillips at aphillips@contracosta.edu, 510.215.3914, or stop by the Transfer Center in the Student & Administration Building, Room 227.